HAZLEHURST, MS (WLBT) - We all know Mississippi has its musical super stars and even some of the lesser stars, but Dr. Jim Brewer took it upon himself to collect the names and stories of as MANY of the people in Mississippi in music as he could find. 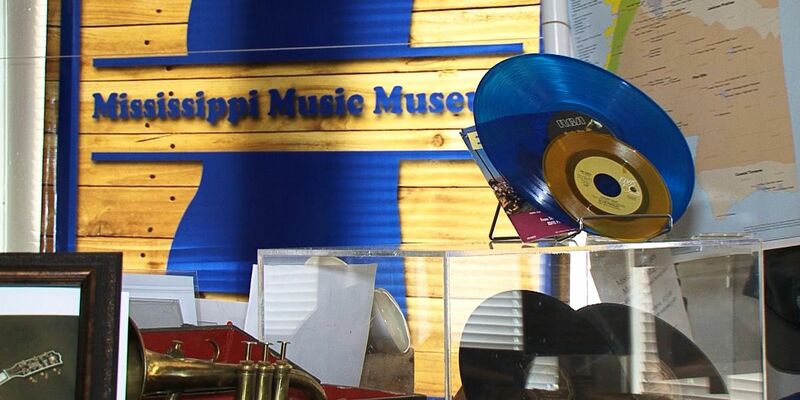 The fruit of his labor is on display in the Mississippi Music Museum in Hazlehurst. It’s no idle statement or just a marketing slogan. Take the pioneers of music who are from Mississippi, Tommy and Robert Johnson, not related except by blues, Jimmie Rodgers, father of Country Music. Elvis Presley, King of Rock and Roll, all from Mississippi and other greats, and you put them together and you’ve got a case right there. Add to the greats all of the supporting cast who Dr. Brewer has discovered and written about and the evidence goes way beyond a shadow of a doubt. Like Winfred Palmer from McComb who composed over 600 piano pieces, as well as inventing a bombsite in World War Two and turn signals for cars! (Now if we’d just use them.) They are here in Jim’s book, and they are FROM here in Mississippi and their stories are saved for us in here the Mississippi Music Museum in the old depot in Hazlehurst. But IT wouldn’t be here if Jim Brewer hadn’t been amazed at a song at a concert and then discovered all the other stories of all of the musicians right here from Mississippi. When you go to the museum get Jim to tell you why Ike Zinnerman has a key roll in the music you hear on the radio today. Oh, okay. If you insist I’ll tell you, he’s the fellow who taught Robert Johnson how to play guitar. And Robert Johnson influenced everybody else. Walt Grayson is a reporter for WLBT in Jackson, MS.